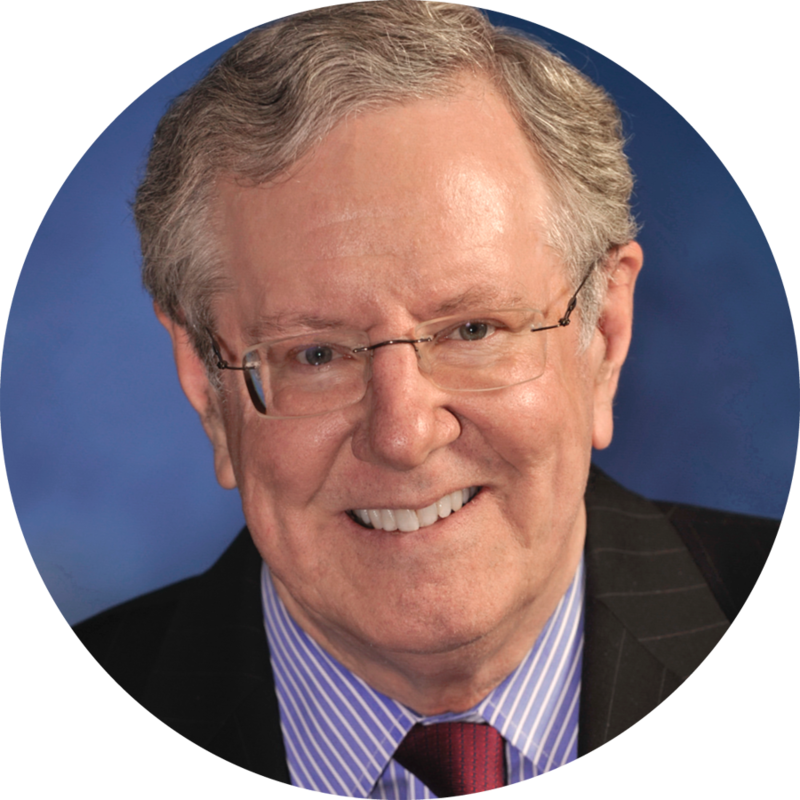 Steve Forbes is chairman and editor-in-chief of Forbes Media, the technology driven global media and branding company. Forbes.com has become one of the world’s most influential websites, with nearly 60 million unique visitors a month. The company’s flagship publication, Forbes, is the nation’s leading business magazine, with a readership of 6.2 million in the U.S. The company’s 38 local editions around the world, including Forbes Asia, together have a circulation of almost 1.2 million. Forbes writes editorials for Forbes under the heading of “Fact and Comment.” A widely respected economic prognosticator, he is the only writer to have won the highly prestigious Crystal Owl Award four times. The prize was formerly given by U.S. Steel Corporation to the financial journalist whose economic forecasts for the coming year proved most accurate. He serves on the boards of The Ronald Reagan Presidential Foundation and the Heritage Foundation. He is on the Board of Overseers of the Memorial Sloan-Kettering Cancer Center. Forbes previously served on the Board of Trustees of Princeton University for ten years. His most recent book, “Reviving America: How Repealing Obamacare, Replacing the Tax Code and Reforming the Fed will Restore Hope and Prosperity” co-authored by Elizabeth Ames (McGraw-Hill Professional), was published in 2015. Having issues with this website? Please contact us.